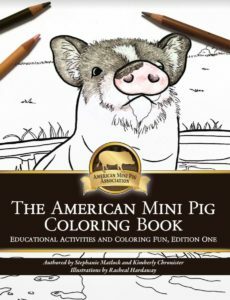 The American Mini Pig Coloring Book Series was created as a fundraiser for the American Mini Pig Rescue and American Mini Pig Education 501(c)3 nonprofit organizations with illustrations by Racheal’s Artistic Creations. 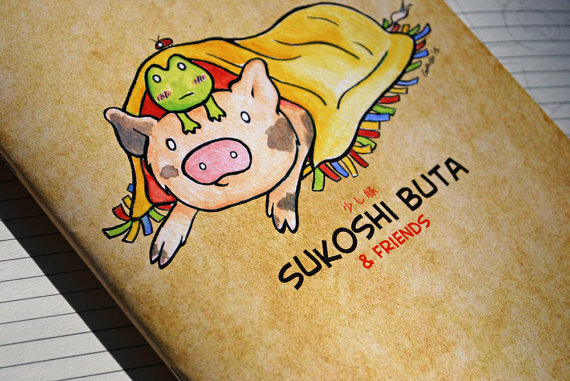 Order your coloring book or download a free teaser on the American Mini Pig Store. 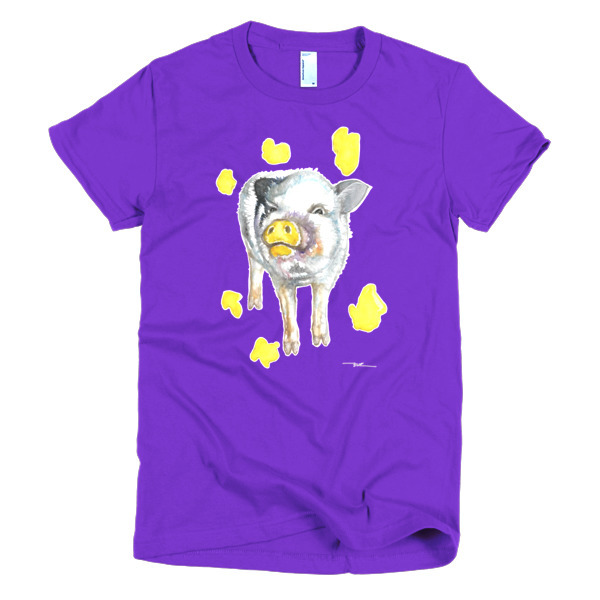 Also available: tshirts, hoodies, mugs, pillows, totes, and more with rescue themes and American Mini Pig Rescue hoof in hand logo. 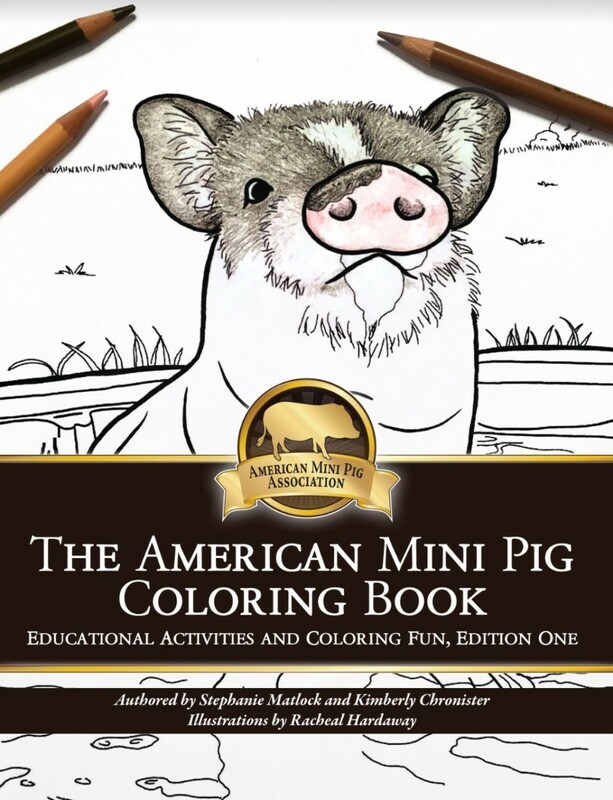 Shop the American Mini Pig Coloring Book Series here. 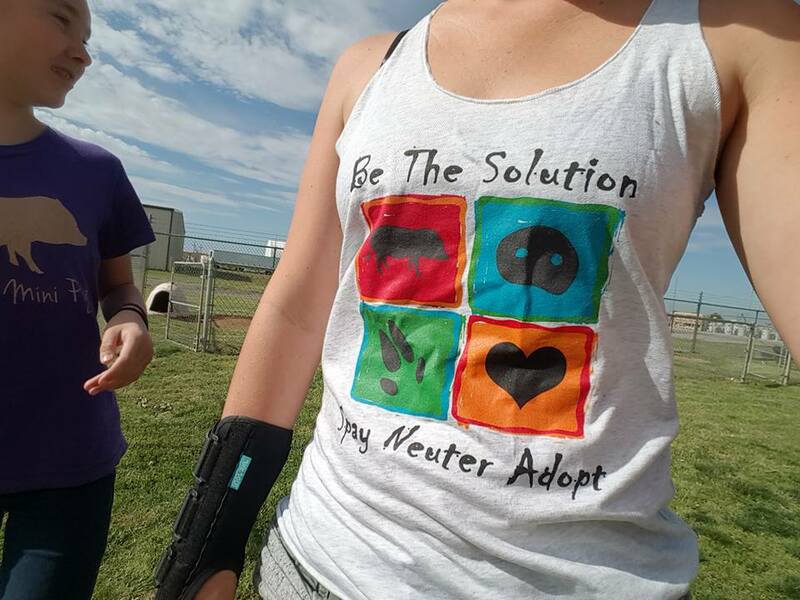 Shop for other rescue themed & AMPR logo products here. 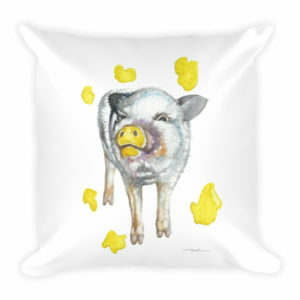 Adorably cute piggy artwork and products. The exclusive home to Sukoshi Buta and Friends. Products available: art prints, vinyl decals and stickers, cards, holiday gift labels, tshirts, mugs, calendars, desk supplies, custom pet portraits, and more! Shop www.PigxelArt.com, Etsy, or follow on Facebook. 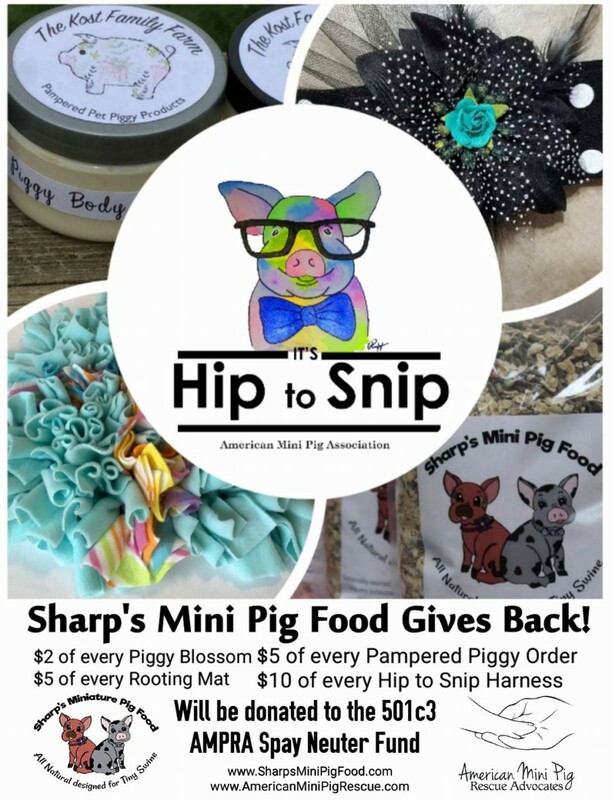 Sharp’s Mini Pig Food proudly sponsors the American Mini Pig Rescue Spay & Neuter Assistance Fund with portions of sales from the Hip to Snip products. 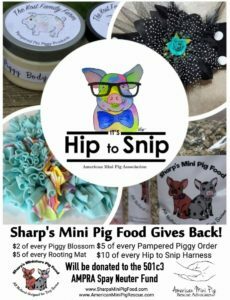 Shop Sharp’s Mini Pig Food or follow on Facebook. 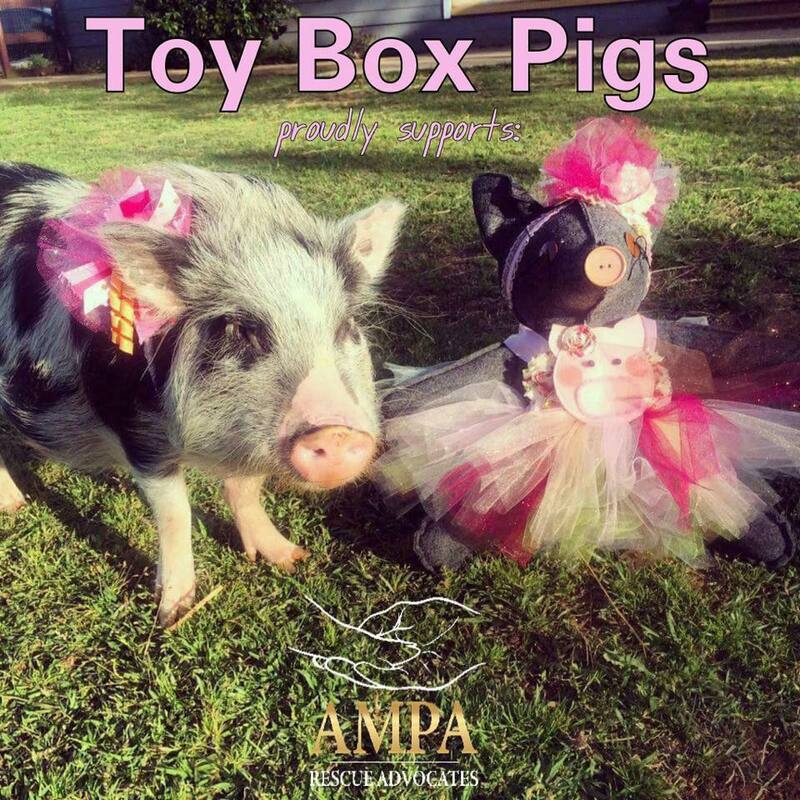 Toy Box Pigs proudly support the American Mini Pig Rescue, donating a portion of all proceeds to the Spay & Neuter Assistance Fund. 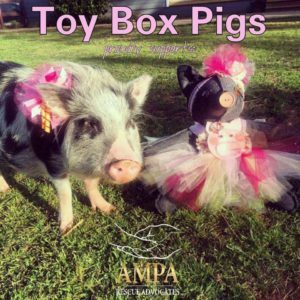 Unique handmade crafts with our specialty being the Toy Box Pig. Large handmade keepsake pigs custom made to look like your own pig, headbands, fashionable bows, vegan treats, treat jars, wall decor, and more! Shop Etsy or follow on Facebook for giveaways and contests. ParaLead offers a wide variety of harness and harness lead options, in an assortment of colors and sizes. Don’t see something you like, no worries we do custom orders! All of our leads and harnesses are made to order, with a quick turnaround of 5-7 business days or less. We offer world wide shipping, every order also includes an instruction sheet. All of our harnesses are made from a soft nylon cord, which allows for breath-ability as well as a strong non-chafing material. – 10ft which we recommend for pets 0-300+ pounds, it’s also rated for up to 3000lbs! 10ft leads are $35.99 plus shippingHarness leads are amazing for all pets, they are a great quick no leg lift option and they are escape proof! Harness prices start at $20 and up, add a leash for an additional $10. ParaLead also offers a wide variety of accessories such as shirts/sweaters, cups, hats, car decals! We will also be offering bracelets to match your pets gear, as well as custom engraved tags to add to your harness or lead! 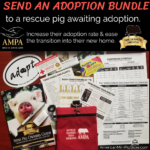 As piggy owners and animal lovers ourselves we love to give back in anyway we can. 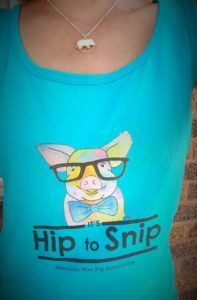 $2 of every harness or lead sold will be donated to the American Mini Pig Rescue Spay Neuter Fund. We also donate $1 from every purchase to our local Spirited Sanctuary. we also offer a lead called “Charlie”. They are a member of the piggy community, she is a 7 year old little girl who needs a kidney transplant. 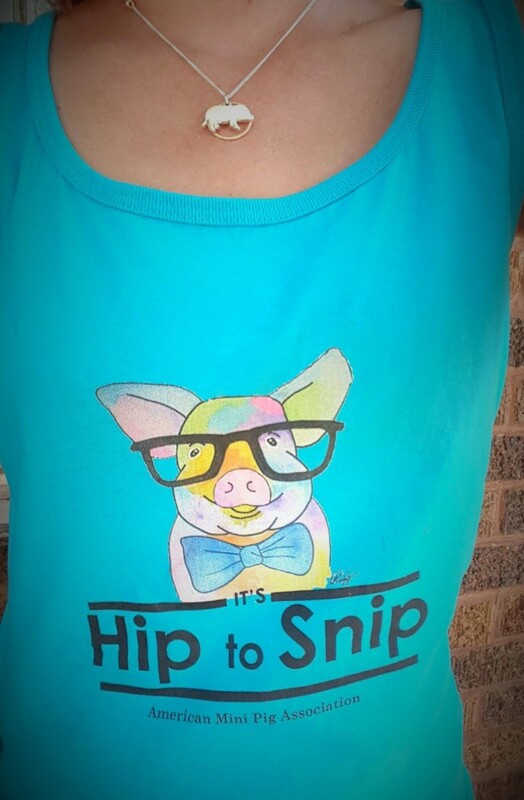 She has a therapy pig named Peppa, so she designed this lead, $2 of every Charlie lead sold goes to her and her family to help with medical expenses. If you would like to purchase or find out more about ParaLead please visit our website or social media accounts.